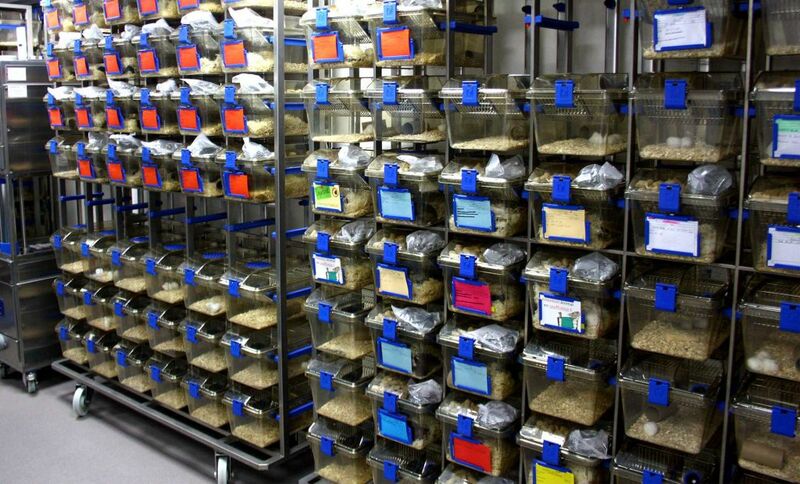 Antineo has access to the Animal house of the University of Lyon, with a dedicated housing capacity of over 1500 mice. Our personnel are fully licensed for animal experimentation under the European legislation, including for surgical procedures. Our animal experimentation protocols are approved by the Animal Ethics Committee allowing us to rapidly carry on studies on a variety of immunocompromised and immunocompetent mice strains.